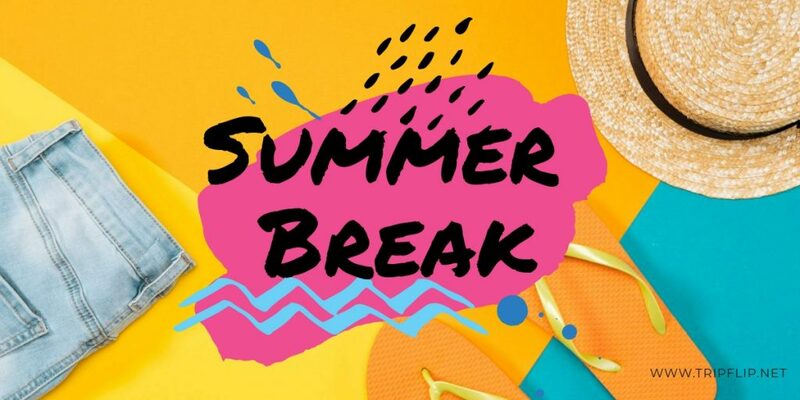 The SPACE Group are currently on Sumer break so there won’t be a meet up in August. The next face to face meet up is in September and we’ll be back in our usual home of Funky Monkey, who have recently finished their extensive renovations. Although we are not meeting face to face until September we are still available online. SPACE Stockport has a public Facebook page, a Twitter account and our closed Facebook group which is strictly for parents and carers only. 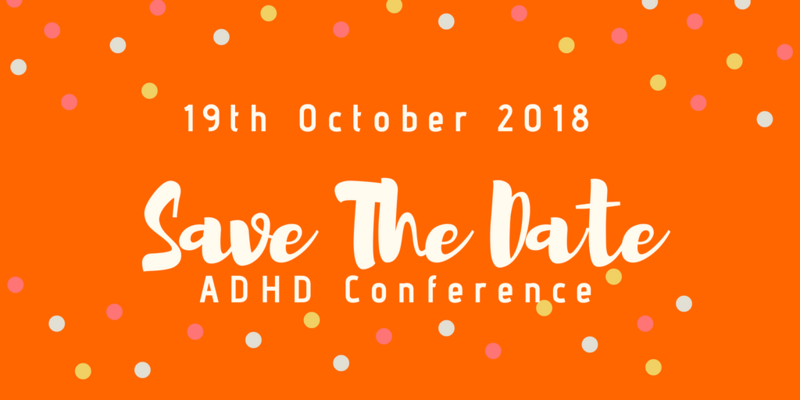 We will also be using the summer break to finalise the plans for the first SPACE Stockport ADHD Conference, which takes place on Friday 19th October 2018. A full schedule and tickets for the conference will be available shortly.